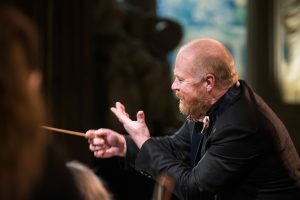 The Windham Orchestra, with Music Director Hugh Keelan, features local musicians and composers who take pride in providing symphonic music to Southeastern Vermont and their commitment to keeping classical music vital and building future audiences. Providing an orchestral ensemble for performance of music by local composers. 2018-19 Season — Join Us for a Memorable Season! 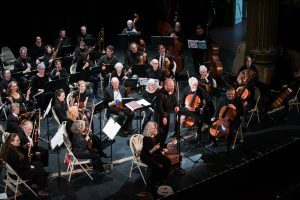 If you are interested in joining the Orchestra please call the BMC at 802-257-4523 or email info@windhamorchestra.org. 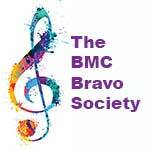 Rehearsals are held on Mondays, 7:00 pm, at Oak Grove School in Brattleboro, VT. The Orchestra is open to all area musicians. For more information about the Orchestra visit www.windhamorchestra.org.